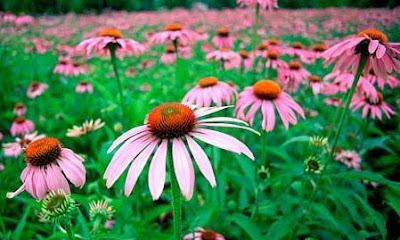 Nature itself has medicine for all kinds of diseases and disorders, with the help of them only our ancestors lived so long being healthy and fit. Natural treatment will have no side effects if you know to use it right! 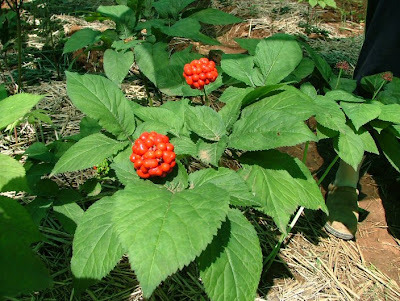 Today also many of the medicinal tablets are also made from medicinal plants(Herbalism). 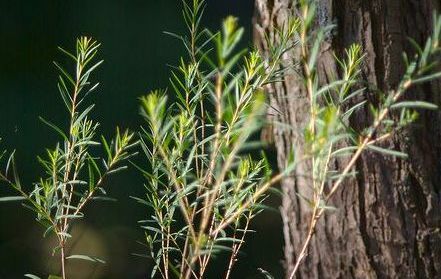 Here is a list of some essential medicinal plants that you can plant it in your garden itself to aid you at right time! dried hay of alfalfa are rich in vitamin D2. minor burns and to prevent inflammation. In ancient times, it is used to treat snakebites. 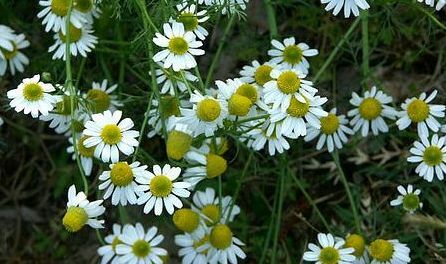 used as antibiotic and antifungal agent. 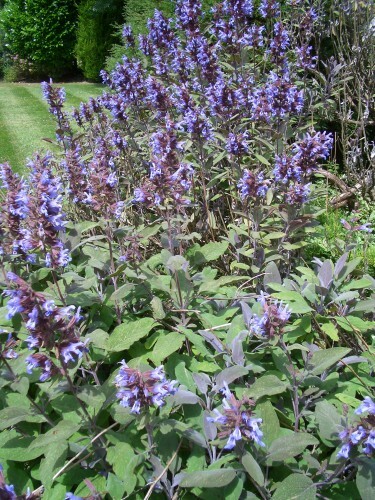 for reducing depression and menopausal symptoms. 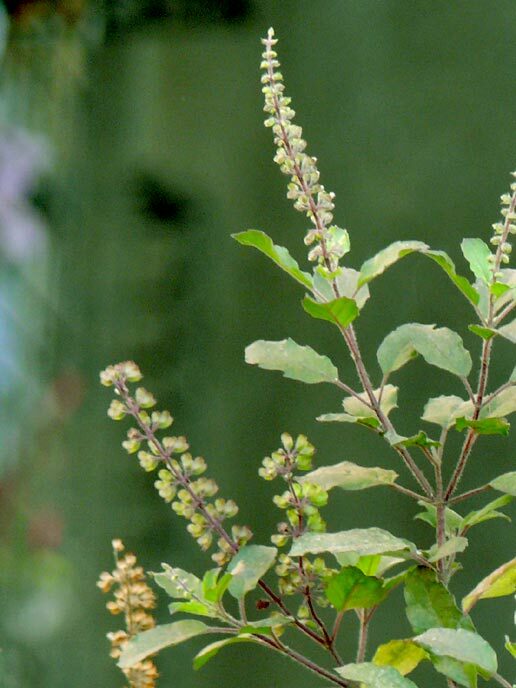 Sage leaves tea has more health benefits like antioxidants and to prevent type 2 diabetes. Skin problems like acne, psoriasis, and eczema. 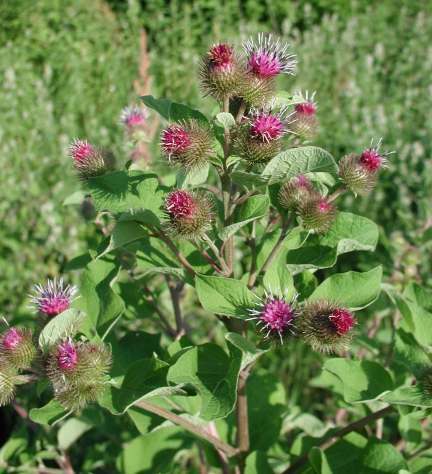 leaves of burdock are used to treat urinary tract problems and kidney stones. Nausea, vomitting, diarrhea, and other digestive disorders. to sore throat and coughs. 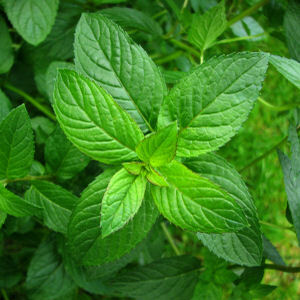 Also remember, over dosage of peppermint leads to side effects like stomach upset, allergic reactions etc. to prevent body against viral infections. to moderate depression and anxiety disorders. to reduce symptoms of somatoform disorders. Acts as anti inflammatory and anti microbial agent. to reduce premenstrual and menopause symptoms. 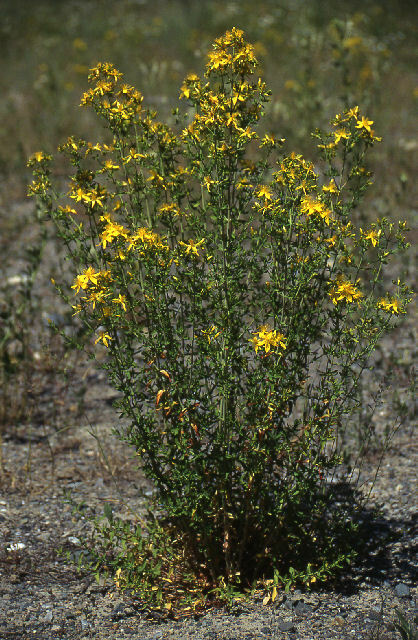 St.john wort has side effects like headache, fatigue, stomach pain etc. Which is to be monitored by your doctor frequently. 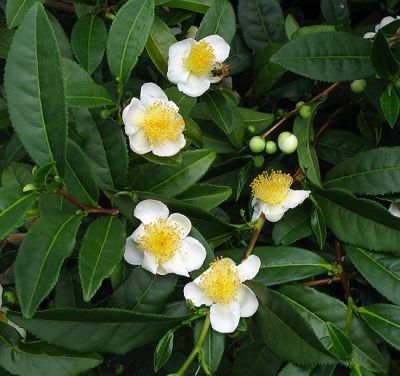 Acts as antioxidant and antibacterial agents. to treat viral,fungal and bacterial infections. Juice of leaves is used to treat skin problems like ringworm, itching, and fungal infections. Chewing tulasi leaves aids dental health. Green tea leaves to avoid bad breath. Green tea is made by steeping camellia sinensis leaves in water at 81 to 87 degree celsius. 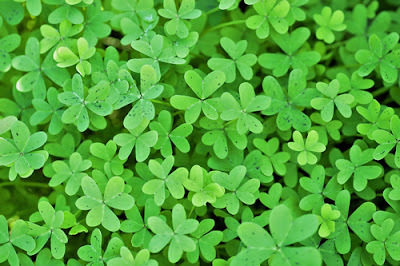 The powdered form of leaves with other ingredients are also available. 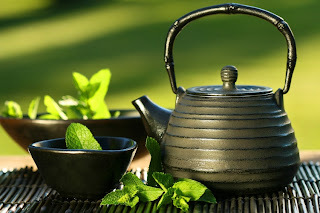 Green tea has many benefits like, weight loss, lowering blood sugar level for diabetes, prevents heart attack, tooth ache, reduces signs of aging, controls blood pressure etc. prevents vaginitis and menstrual cramps. boost up the immune system to fight against infections. 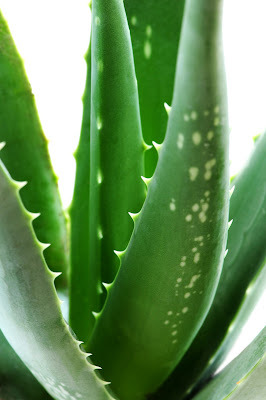 to treat skin conditions like sores, burns, allergies, insect and snake bites. to treat vaginal yeast infection. Hello there! This post couldn't be written much better! Looking through this post reminds me of my previous roommate! He always kept talking about this. I will send this post to him. Fairly certain he will have a great read. Many thanks for sharing! New Diet Taps into Pioneering Concept to Help Dieters Lose 15 Pounds within Just 21 Days!